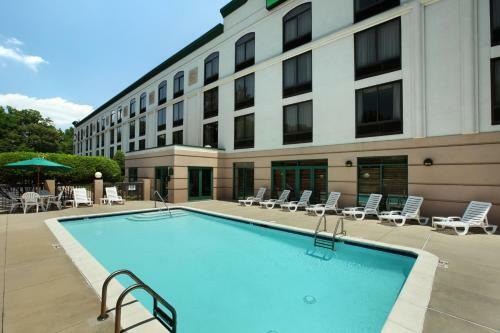 Free airport shuttle free high-speed internet access free breakfast and proximity to corporate offices and family attractions make Best Western Plus Sterling Hotel and Suites a solid choice for our guests in Charlotte. Just off I-77 this 87-room Best Western welcomes you with a free breakfast to kick-start your busy day. Use the free internet access to check your email and catch up on work in the oversized workstation in your room which also has a microwave a fridge and a coffeemaker. 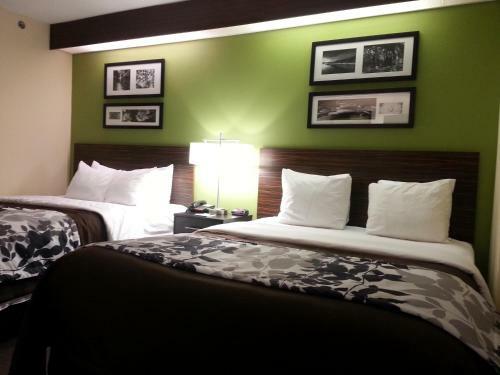 Enjoy the high-thread-count sheets and cushy beds. Get on the treadmill in the 24-hour exercise room or get a free pass to a nearby fitness center. Park and fly service is available for an additional fee. 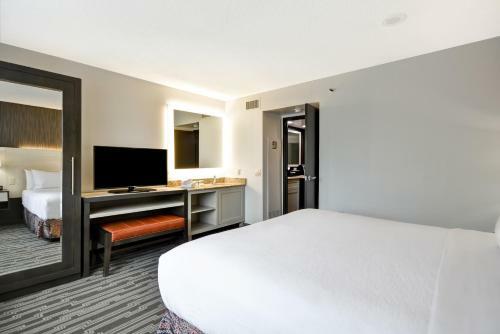 Surrounded by neighborhood dining establishments Best Western Plus Sterling Hotel is on the top of the list for fast access to the Convention Center the Discovery Place and the South Park Shopping Mall all less than six miles away. Enjoy a round of golf at several nearby gold courses including Renaissance Park just two miles away. Get to Charlotte Douglas International Airport in less than 10 minutes.